A dark blackcurrant hued British Stout style Beer. Supremely quaffable with a crisp effervescence, fresh on the palate, with complex fragrance and taste profiles, topped with a cappuccino head. 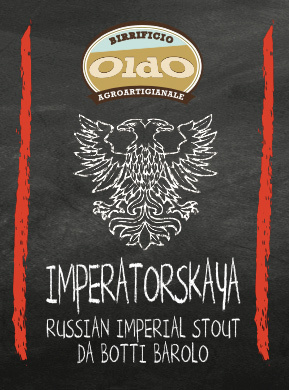 A true Stout genre Beer. 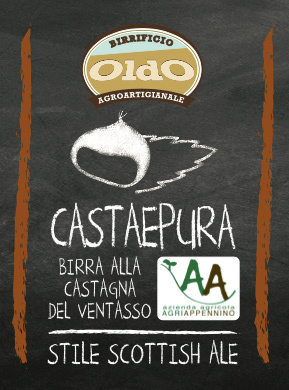 Silver Medal Winner at the 2015 "Birra dell' Anno" Competition. 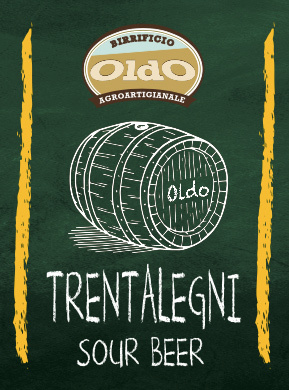 Bronze Medal Winner at the 2018 “Birra dell’Anno" Competition. A premium regional Strong Pilsner Lager (“Imperial”) crafted with 100% of our own organically grown Barley Malts, and locally sourced ingredients. 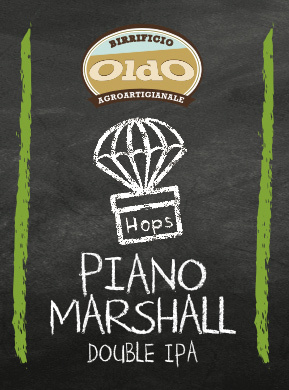 Full-bodied and satisfying, with a dominant malt flavour and subtle floral and citrus tones from Hops. Moderate carbonation. Gold Medal Winner at the 2016 International Beer Challenge (London); Gold Medal Winner at the European Craft Beer Competition; Silver Medal Winner at the 2015 International Beer Challenge (London); Bronze Medal Winner at the 2017 International Beer Challenge (London). 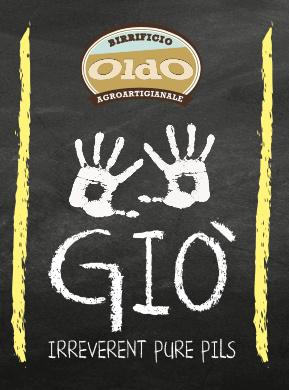 Gold Medal Winner at the 2018 “Birra dell’Anno" Competition. For wholesale also available in 75cl Bottles. Dark honey to amber shades. Mountain stone kiln slow roasted chestnuts embue subtle smoky flavours. Adhering strictly to the canons of traditional Scottish recipes, and brewing processes, to craft a satisfying, elegant, rich glass of refreshment capped with a thin but creamy head. 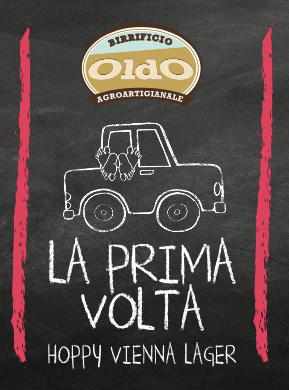 Aromas of smoked chestnuts and rich malt. 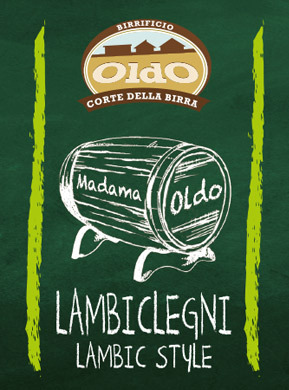 Bronze Medal Winner at the 2017 "Birra dell' Anno" Competition. 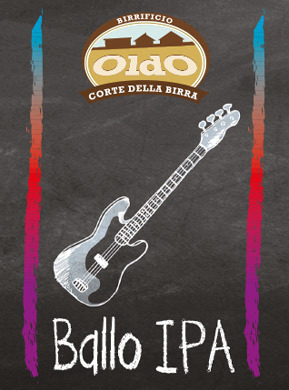 Silver Medal Winner at the 2018 “Birra dell’Anno" Competition. An amber toned Beer using low temperature fermentation yeasts true to the "Viennese style" brewing traditions complemented by special Hops. A pitch perfect balance of natural sweetness under a fine vanilla coloured head. Intense amaranth coloured Beer of high fermentation. An original combination of Central European Malts and American Hops yielding a unique and complex flavour profile: fruit notes, fresh grass clippings, light caramel with a bitter Hop ending. Low temperature fermented Light Beer true to the traditions of this classic genre. Exacting to make, this quaffable, finely balanced brew has a very fine foamy head to tip the nose. A rich olfactory profile blending citrus notes with delicate herbal tones and honey hints from our own organically grown Pils Malts. 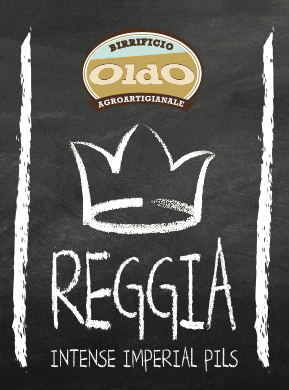 2014 Bronze Medal Winner at the "Birra delll' Anno" Competition. Blanche - White Beer, Cream coloured, rich and rewarding with a dense and foamy head to satisfy. Olfactory spectrum including banana, coriander, peaches, and nutmeg. Light copper hued Light Beer using high temperature fermentation Yeasts. Intense aromas with a complex citrus profile with clear bergamot notes. Refreshing and invigorating with a fine white foamy head. Conceived as a tribute to the lessons and experiences gained during overseas brewing trips producing a truly unique blend. 2016 Silver Medal Winner at European Craft Beer Competition; 2017 Silver Medal Winner at the International Beer Challenge (London). 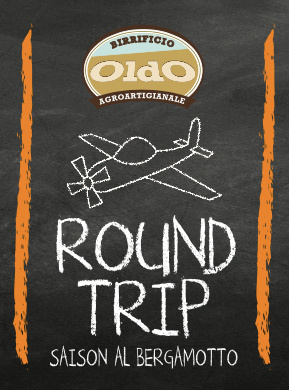 Serving temperature: 6-7 C - Approachable and satisfying Malt oriented Beer. Well-balanced, clean, free of sharp flavours. Light sweet malty aroma with a fresh bread tone. Medium Hop scent with spicy notes. Light golden hue. Delicate malty sweetness turns to soft hoppy flavours. Medium bitterness and carbonation, smooth drinking perfection. 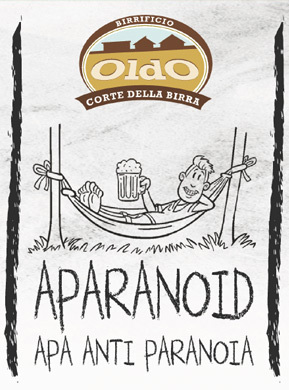 Keeps paranoia away! Intense orange coloured Beer of high fermentation. An original combination of American Hops yielding a unique and complex flavour profile: fruit, citrus, fresh grass clippings, with spicy notes, delicate malty sweetness. Stored for over a year and a half in ex-Bordeaux barrique barrels (thirty wooden staves) imparting unique flavours. 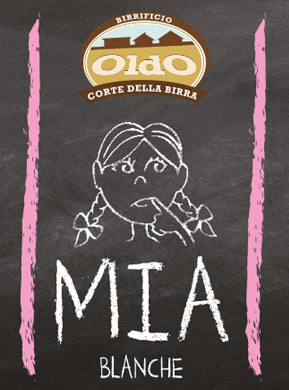 Brown to black colour, effervescent, sour with moderate acidity, palate pleasing Beer. Scents of red wine and plum. 2016 Silver Medal Winner at the European Craft Beer Competition. 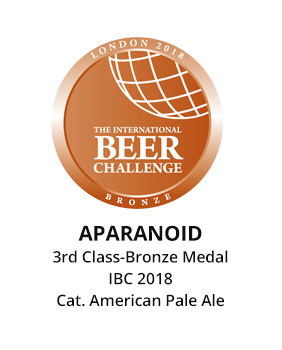 2016 & 2017 Bronze Medal Winner at the International Beer Challenge (London). Also apricot version: alc. 6,5% - refreshing and fruity. Spontaneus fermentaton beer. Stored for over tow years in barrique barrels imparting unique flavours. Golden colour, with moderate acidity, palate pleasing Beer. Scents of citrus and peaches. 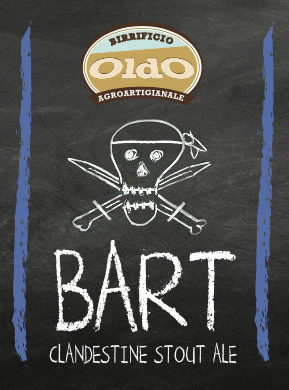 High temperature Yeast Beer seasoned for months in Barolo barrels prior to bottling. Dark black, rounded and complex flavour and aroma profile. A finite special limited annual production brew available from St. Lucia's day (13th December). Lush and delicious, however, when it's gone, it's gone.